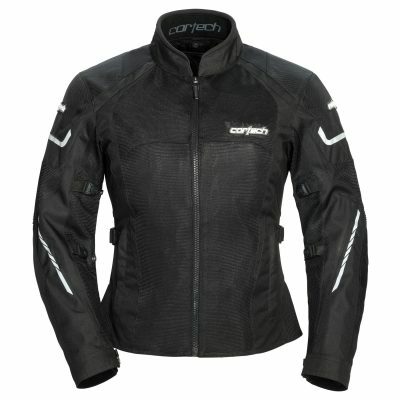 The Cortech Dino Jacket marries modern protection and vintage styling cues, obscuring CE impact armor beneath unique bold paneling and diamond stitch quilting at the shoulders and elbows. 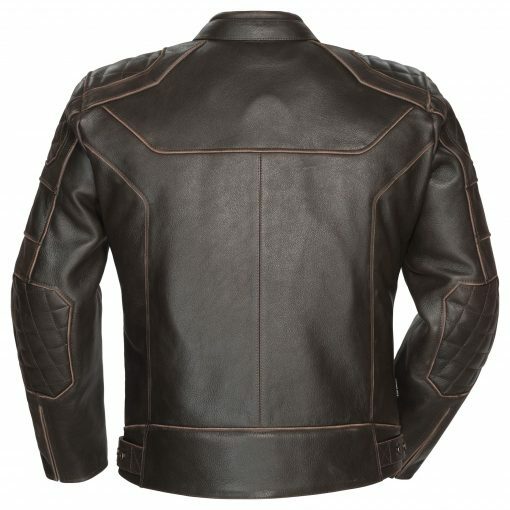 The beautifully-finished leather has a slightly broken-in look and is cut in a standard American fit. 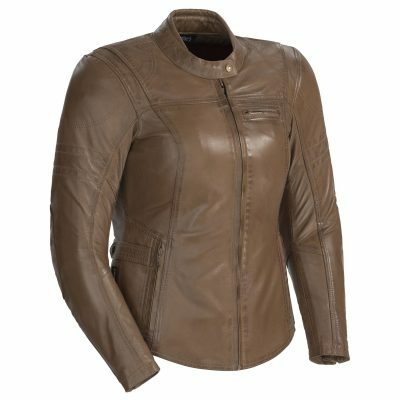 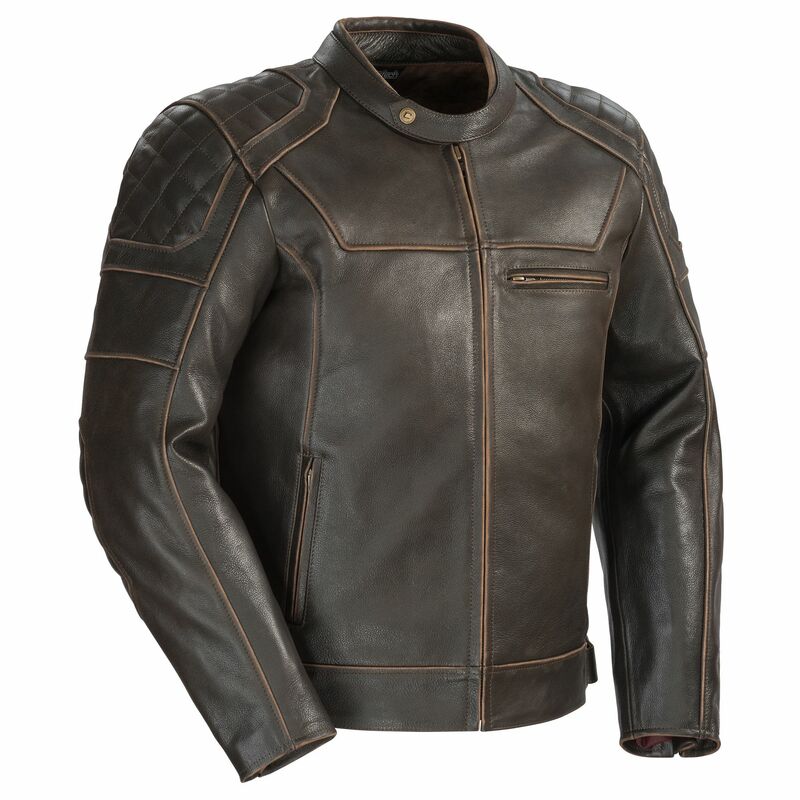 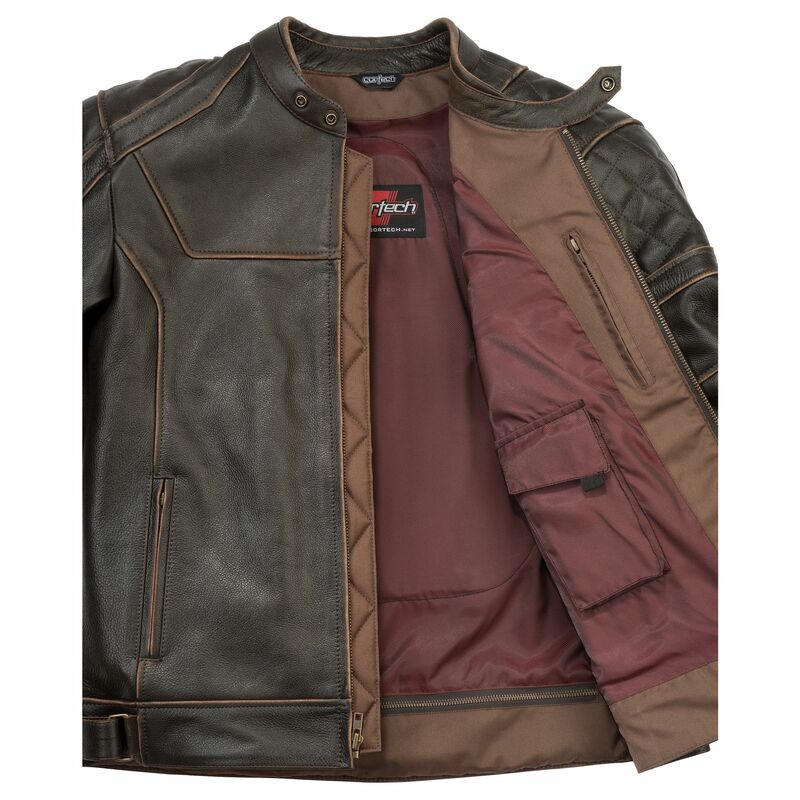 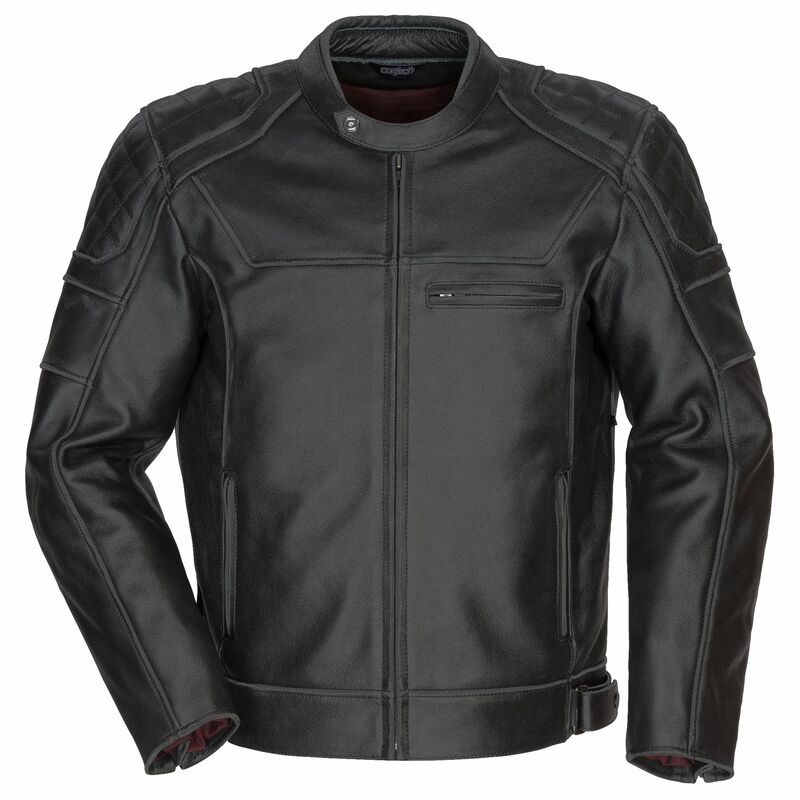 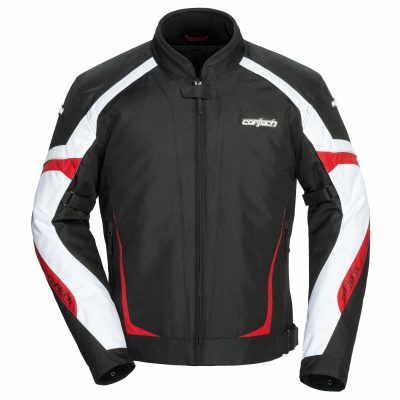 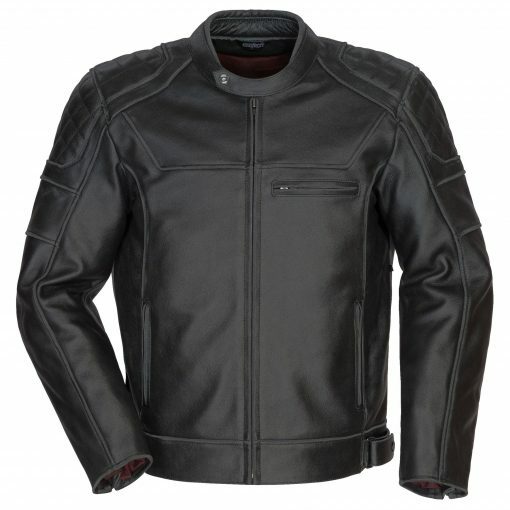 Its designer look and quality construction make the Cortech Dino Jacket an excellent value in its class.